Our aromatherapy workshops are held monthly between 10am and 4pm. History of aromatherapy essential oils. The many uses of carrier and essential oils. How essential oils are blended and diluted. When, where and how to use essential oils safely. Which oils are best for various conditions. 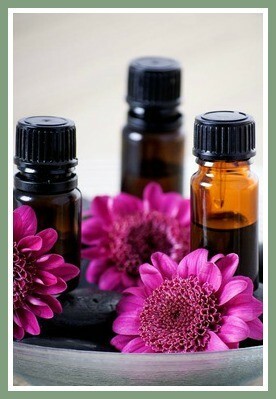 How to mix a blend of essential oils, this will be yours to keep! How to do a relaxing holistic facial. There will be no more than 6 people on the course so you will get plenty of support and guidance. Certification – You will receive a workshop certificate, this is not accredited. You will be entitled to 10% off essential oils bought from perfect harmony. An educated introduction to the holistic healing treatment that uses natural plant extracts (essential oils) to promote health and well-being. Includes a kit to use on the course so you can mix a blend for massage, a blend for the bath and a Gel to apply to the skin. Also will teach some simple massage techniques. No experience required. It can be offered as a complementary therapy or as a form of alternative medicine. Complementary therapy can be offered alongside standard treatment, with alternative medicine offered instead of conventional, evidence-based treatments. How are the aromatherapy oils applied?